When she was 9 years old, Molly Lethert was in a snowmobile accident that severed her foot. Doctors were able to reattach it, but the resulting arthritis got worse every year. “Once I had my accident, year after year something got taken away,” Lethert says. “I couldn’t jump, so I couldn’t do basketball. I lost range of motion, so I quit softball. I was fine when I was on the bike, but when I got off of it, I was so stiff.” Finally, after 40 surgeries, Lethert elected to have her foot amputated in 2017. Her life completely transformed for the better. Lethert’s story is just one example of how the world of fitness is finally becoming a little less siloed, mirroring trends that are happening in almost every other sphere—from fashion, to pop culture, to literature and politics. Representation matters, whether it’s a Somali woman elected to U.S. Congress, fashion models with Down Syndrome walking down the runway, or Young Adult authors of all ethnicities striving to make children’s literature more diverse. Likewise, fitness and wellness are moving beyond narrow expectations of who gets to participate—and thrive. 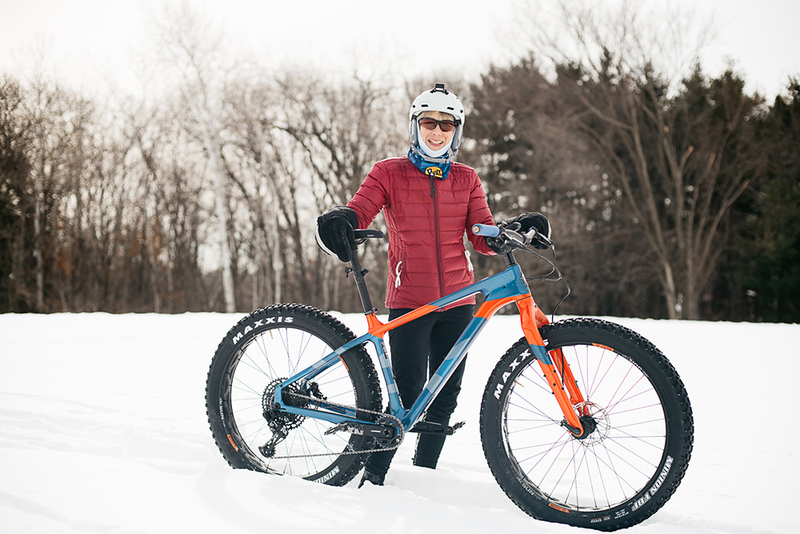 Fat bike enthusiast Laurie Woodbury is “a child of Title IX,” she says, referring to the landmark U.S. law passed in 1972. “Prior to Title IX, my school had nothing for girls other than the G.A.A. (Girls’ Athletic Association), where once a week we donned our gym suits and played whatever sport we could in the gym. Kind of like gym class extra credit.” Thanks to the law’s passage, Woodbury swam and ran competitively her senior year, 1973, and also swam in college. 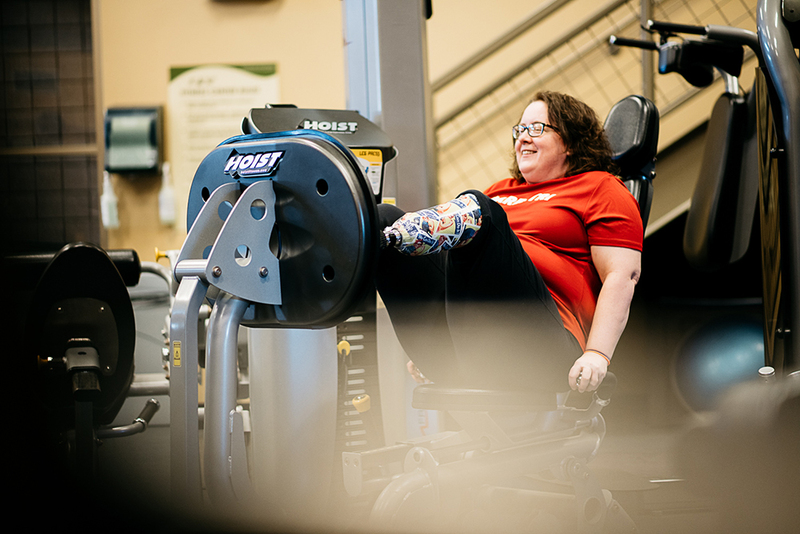 As someone who has ridden her bike with men, swam with men, and done triathlons with men, Woodbury feels comfortable in mixed groups but enjoys the camaraderie of her female group of friends. “Riding with these women has been life-saving—it really has,” she says. 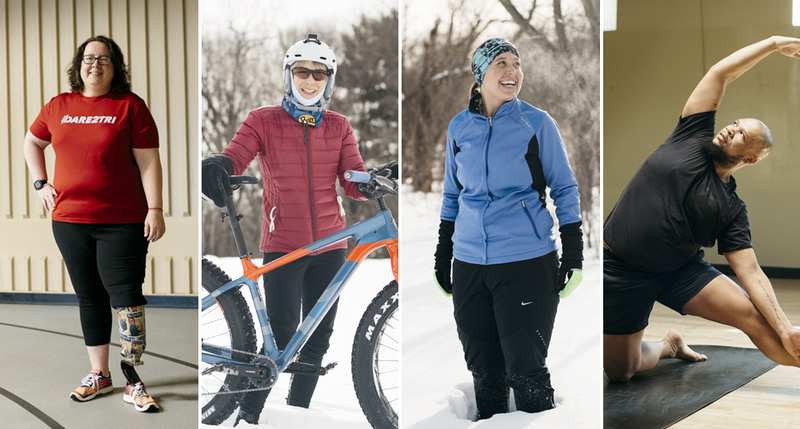 Julie Olson, another woman in the group, has been riding with some of the women for 30 years. As a result, they are incredibly fit. “We are still in pretty good shape compared to other women in their 40s or even 30s,” she says. Breaking down boundaries in the fitness world often begins with challenging the restrictive expectations of who gets to do what kind of activity. Anthony Taylor has been doing that for 20 years, ever since he first got into cycling, bike racing, and bike touring. When he first got involved with the bicycling world, Taylor, who is black, quickly realized that it didn’t include very many people of color. 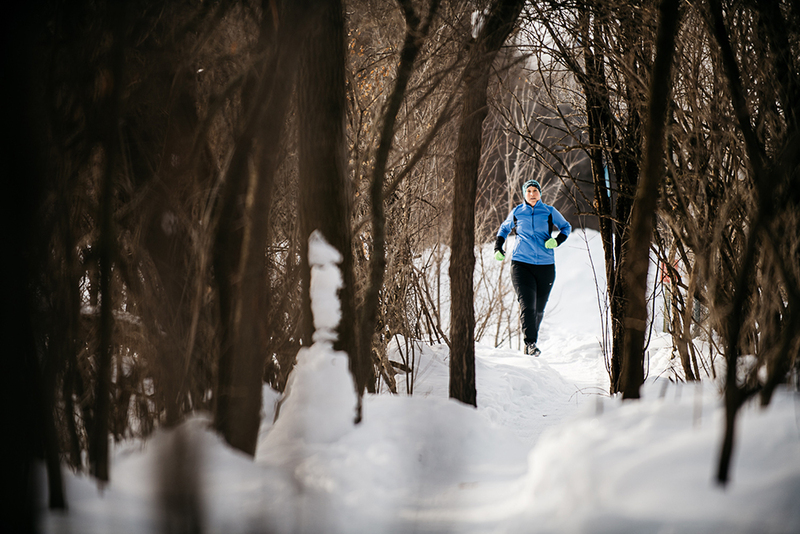 Over the last two decades, Taylor has worked to make not just biking more accessible to communities of color, but also trail running, cross-country skiing, rock climbing, and snowboarding. Whether it’s through Major Taylor Bicycling Club of Minnesota, or his advocacy with the National Brotherhood of Cyclists and the League of American Bicyclists, or as a commissioner on the Metropolitan Parks and Open Space Commission, Taylor has been a staunch supporter of initiatives that increase outdoor fitness opportunities for communities of color. 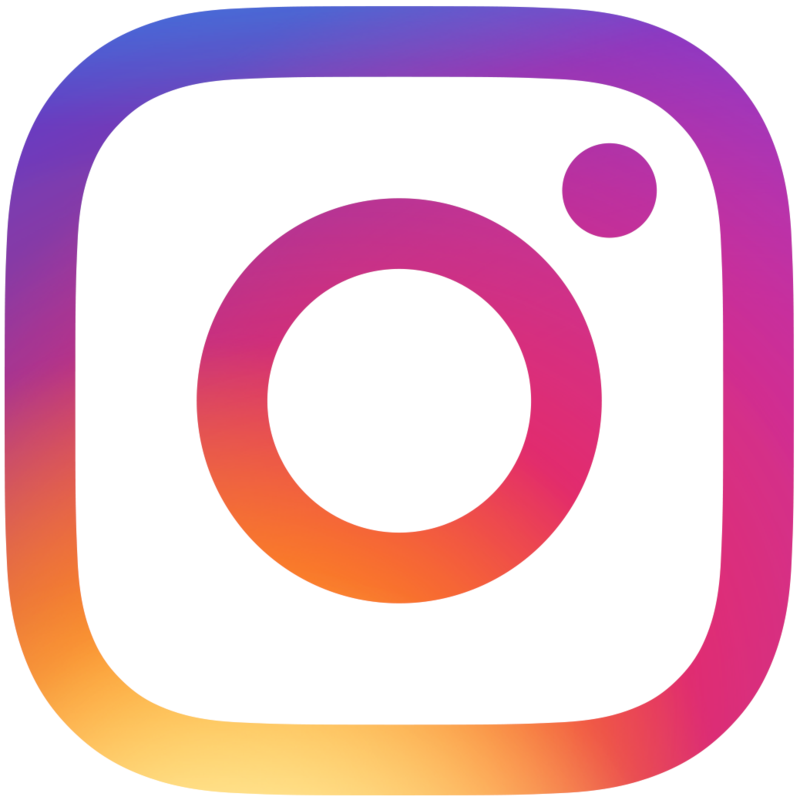 Yoga is another realm that, at least in the way it’s often presented in the media and by Instagram influencers, has a very specific, very narrow type of physique, despite its roots as an Indian spiritual practice. That’s one of the reasons Jennifer Gray opened her own studio back in 2000. When Gray started practicing yoga, she had a larger body and had to force herself not to compare herself to others in the class or to look in the mirrors. “There was a feeling of being judged in class,” she says. Gray wanted a place that would make everybody at every time in their life feel welcome, so she began teaching a class called “Big A#%! Yoga” specifically aimed at larger bodies. “You don’t even think twice about being in that room. And that was something that was important to me,” she says. Celia McCoy now teaches a class similar to “Big A#%! Yoga” at the Yoga Center Retreat in St. Louis Park, where Gray is CEO and program director, though with a different name: “Viniyoga–for EveryBODY.” Like its predecessor, McCoy’s class is specifically meant for folks in larger bodies. “It’s a space meant for fat folks, but other people can come into it,” McCoy says. Dylan Galos has a similar ethos for his classes. 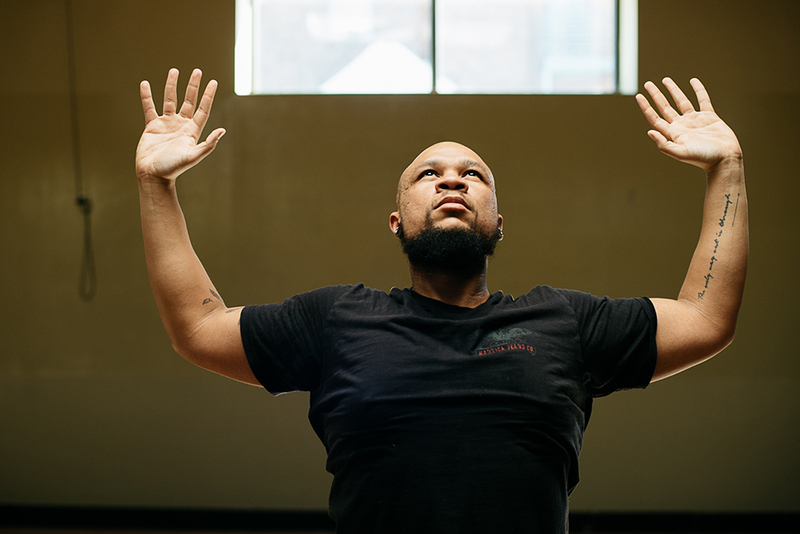 He has barred the phrase “full version of a posture,” explaining that if students in his class can do more complex postures, there is space available for them to express that part of their practice. Otherwise, postures are introduced “without hierarchy,” he says. Ultimately, that’s what any kind of fitness or wellness is about: doing what helps you become your best self, even if you don’t look like everybody else.